I have a lot to be thankful for in both my personal and professional life. Since my personal life is, well, personal, I'd like to take a moment to thank some of the people and small businesses that make it possible for me to do what I love professionally. Before I get too far, if you're reading this right now, thank you! 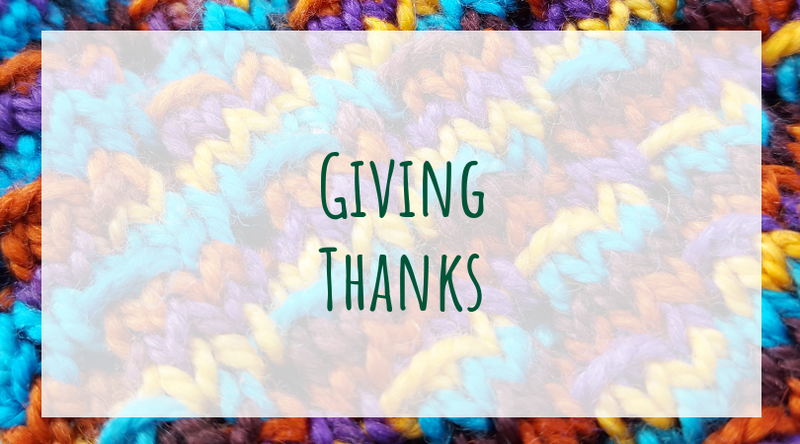 I definitely couldn't do what I do without all of the people who read my blog posts and newsletters, buy my patterns and follow me on social media. You're the reason I work tirelessly to share my passion. 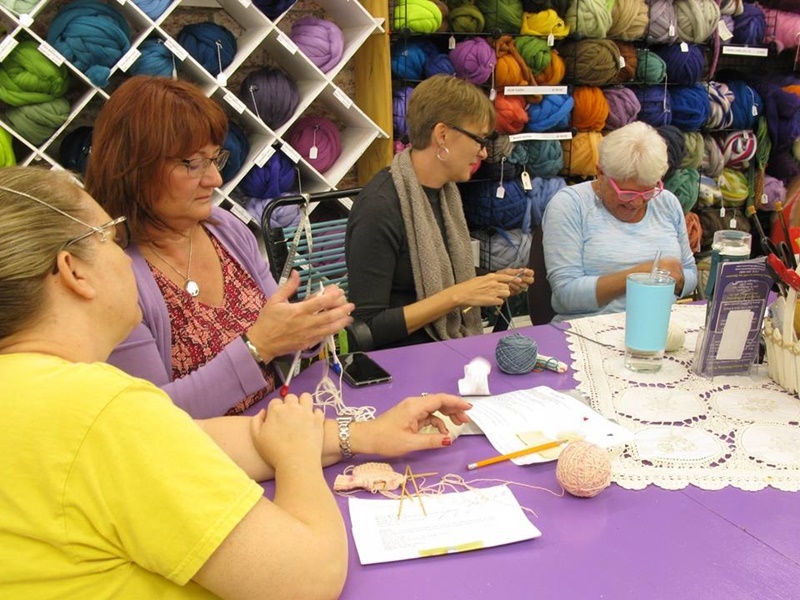 Thank you to the folks at Skacel for providing me with plenty of yarn and needle support. Additionally, they have promoted my work and helped me make some incredible connections within the fiber industry. One of the highlights of my year was visiting the Skacel offices/warehouse and their brick and mortar yarn shop, Maker's Mercantile, in Kent, Washington, when we were on vacation. 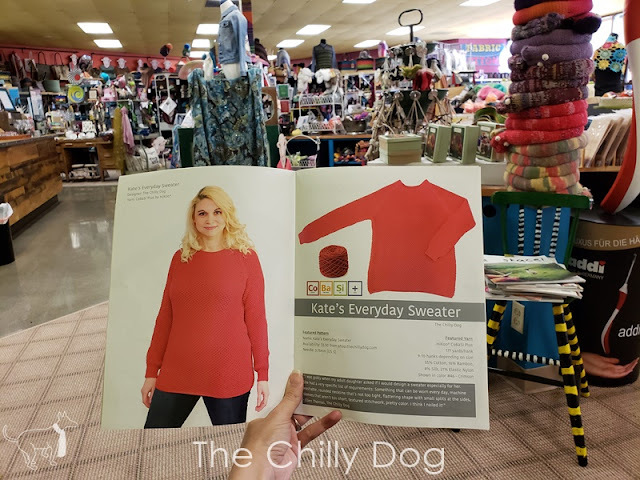 It felt kind of surreal to sit in the shop, flip through their 2018 Lookbook and see my pattern for Kate's Everyday Sweater. Thanks to PostStitch for inviting me to design a pattern for their October SockStitch Box. They were a delight to work with and I was so happy to share my Birch Grove Socks pattern with their subscribers. Thank you Oink Pigments. I have been following them on Instagram for awhile, and was pleased to design my Caretaker Socks with their stunning, hand dyed yarn. And finally, a big thanks to all my friends at Grandma's Spinning Wheel (my favorite LYS in Tucson). 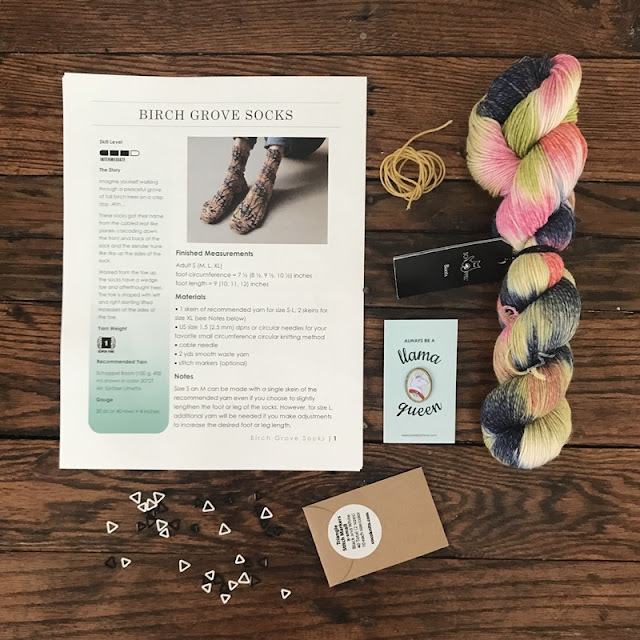 The owners, Michael and Vicky have provided a lot of encouragement, an opportunity to work with students in real life and a place to hang out and stitch with other fiber loving friends. There's nothing better than gathering around Grandma's table for a few hours of knitting with friends except maybe gathering around your actual grandma's table for a feast with friends and family. Thank you to all the people and small businesses that make it possible for me to do what I love every day.